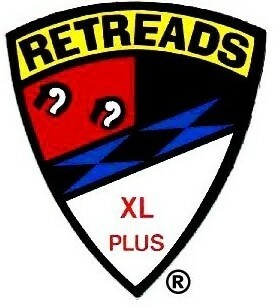 " The club for the motorcyclist over 40 "
NJ State Reps Asst. NJ State Rep.
​​​​​​​"We are a motorcycle group comprised of many different people and cycles. Our common goal is to ride safely and often. We meet for breakfast every Wednesday and Sunday. A scenic ride is organized after breakfast, weather permitting. We also enjoy scheduled activities throughout the year, such as picnics, dinners, ice cream runs, overnight rides, holiday functions and more." ​ "It's not the destination....it's the ride"